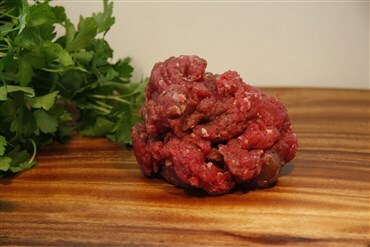 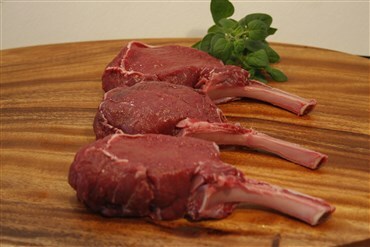 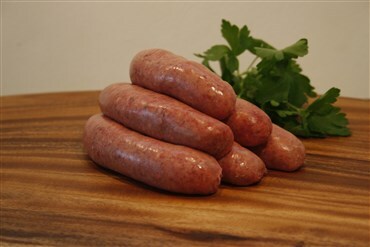 Venison French cutlets – vacpacked in quantities of two. 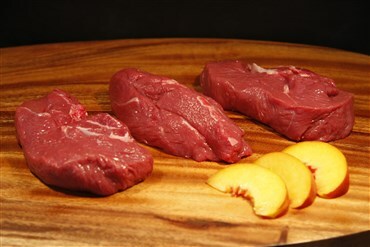 Approx 130g each cutlet. 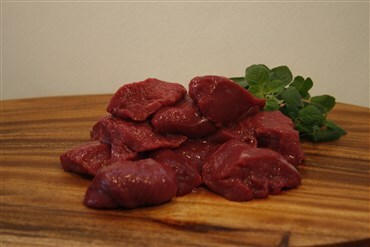 New Zealand farmed venison.